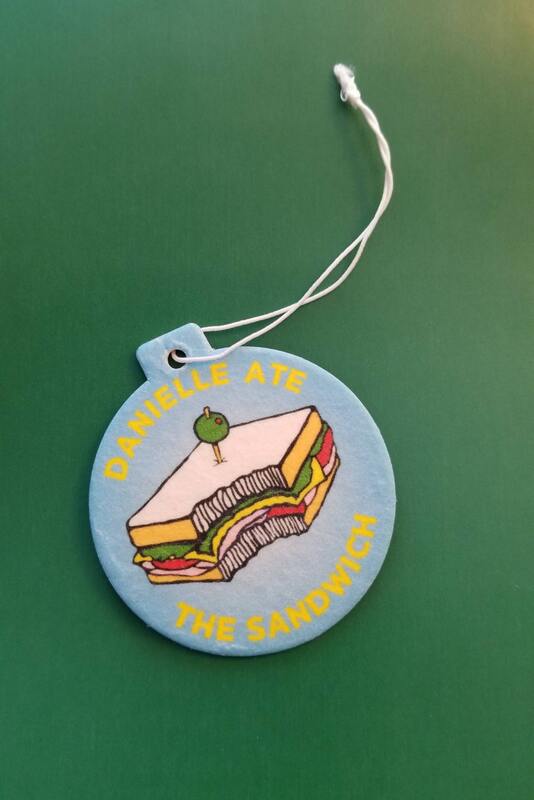 Danielle Ate the Sandwich Air Freshener with Club Sandwich design! You stink! 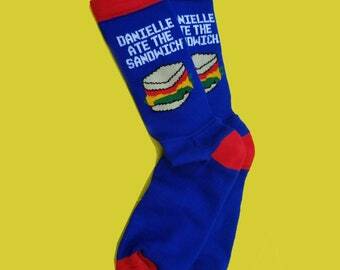 Freshen up your day with this Danielle Ate the Sandwich air freshener! 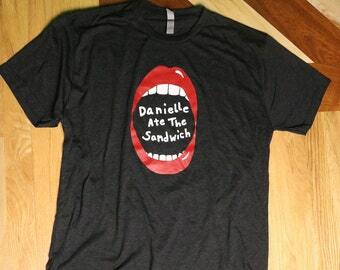 Hang it in your car, put it in your closet, or stuff it in the garage!